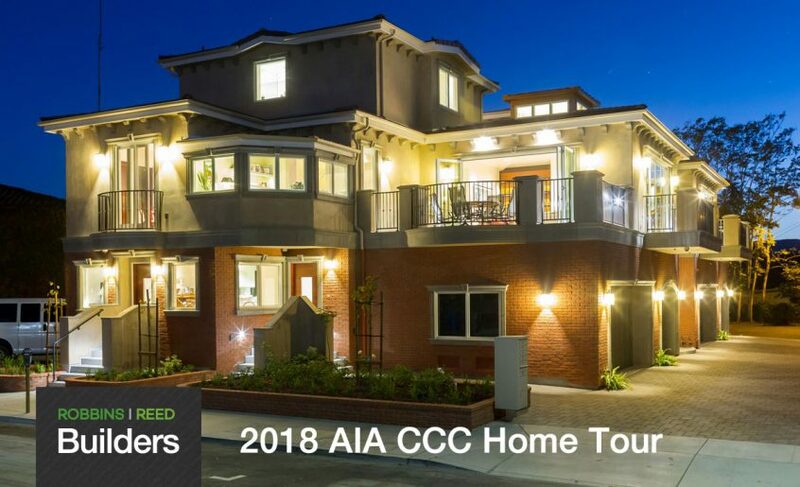 You don’t want to miss the American Institute of Architects California Central Coast Home Tour this Sunday. All of us here at Robbins|Reed are pretty stoked that one of the five homes featured is our very own Garden Green condominium project. We’re sharing the full scoop in our latest blog post, including where to swoop up tickets.